Is every Tuesday. 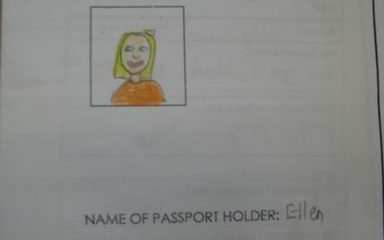 Please make sure your child has a full P.E. kit; a white t-shirt, black shorts trainers/plimsolls with their name on. 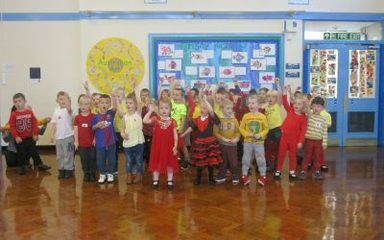 In Robins we encourage the children to be as independent as possible. It is their responsibility to ensure they take their books and homework out of their bags and place them into the correct baskets. 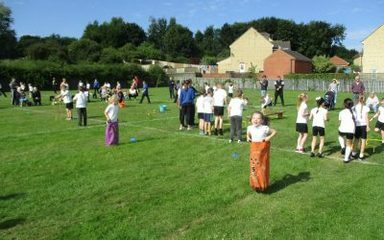 If your child does not complete or return their homework they will miss their Golden Time reward on a Friday afternoon. During science this week we have been finding out about the function of the skeleton. 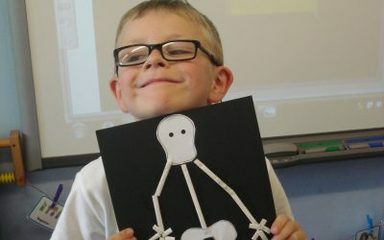 We produced some fantastic skeletons using art straws. 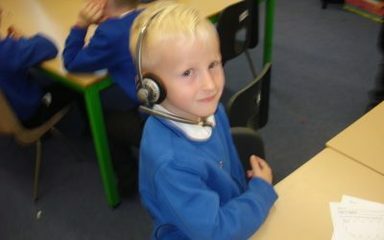 This morning Year 2 have been sequencing the events in the story Peace at Last. They have created plans for their own Peace at Last story to write tomorrow. 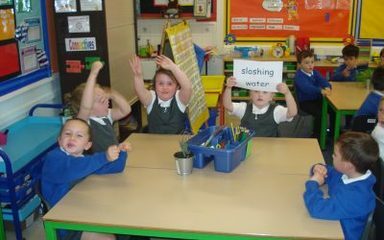 During our history lesson this week about The Great Fire of London, we acted out some of the scenes at Pudding Lane by creating sound effects. 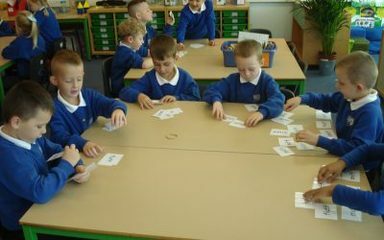 We played Snap using cards with this week's spelling words on. 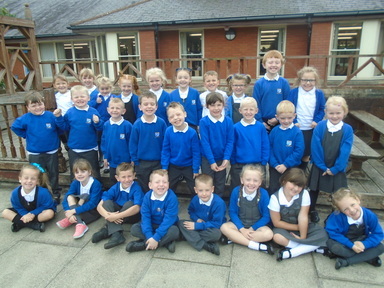 Robins have been super mathematicians this week. 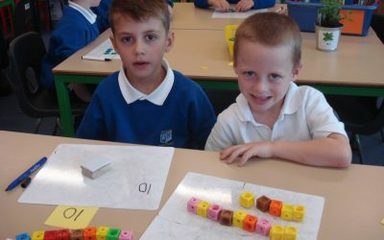 We have been matching numerals to objects and practicing forming numbers correctly. A full day of scooters, dancing, crafting and eating ice-creams. Who could ask for more?! 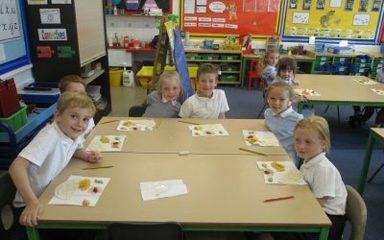 This afternoon in the Robins we have been tasting Mexican food. We tasted guacamole, salsa, tortillas, nachos and Mexican coleslaw. We thought that the tastes were spicy but delicious!! !